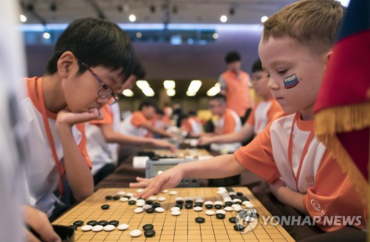 SEOUL, Nov.16 (Korea Bizwire) – Seoul Metropolitan Government has announced that it is drawing up a plan to free between five and 10 milk goats at Noeul (Sunset) Park, which is located at the World Cup Stadium complex, so that citizens can interact with them. Milk goats are complete herbivores that cannot even eat assorted feed. They are famous for being gentle, and are even said to go around obstacles if they run into them. The project was the idea of researcher Jang Jae-hyun (65), from the Urban Agriculture Forum. 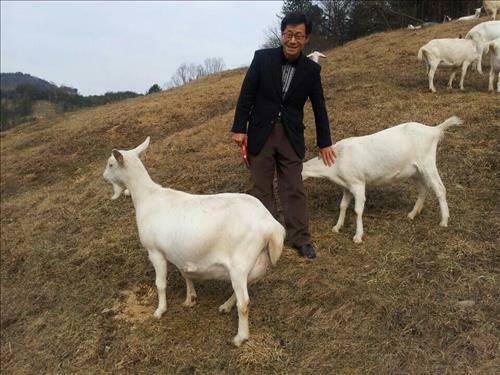 Jang, who was raised in the countryside, has studied milk goats for a long time, as he raised them to earn money for school. “After looking up many other locations, Noeul Park turned out the be the most suitable place to free the goats. Milk goats have a very gentle nature and can each produce three to four liters of milk. 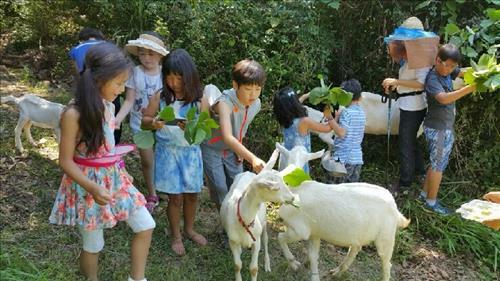 Also, children can touch and communicate with the goats, fostering their emotions,” said Jang, commenting on the positive effects of raising milk goats in the park. However, some civic groups are opposed to the idea. Some say that the ecosystem will suffer since it has only been 10 years since the area was restored from being a landfill, and is not yet ready to support larger animals like goats. “Feces and urine from the animals can have a negative influence on insects. If illnesses such as foot-and-mouth disease break out, the whole area has to be shut down or the goats have to be moved elsewhere,” said officials from the ‘Forest of Life’ civic group, expressing their concerns about introducing the goats to the park. 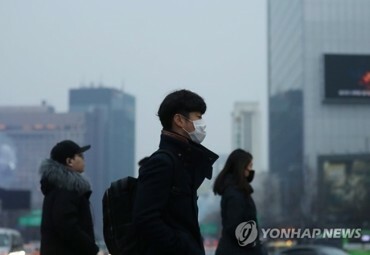 Jang refuted their concerns by explaining that ‘since the milk goats only eat plants, their feces are quickly resolved to the soil’, and ‘the accessibility of foot-and-mouth disease is weak near the Noeul Park area’. Currently, different areas in Europe and Japan offer education and therapy programs using goats. In Hokkaido, Japan, programs that allow elementary school students to interact and care for goats are being offered. Officials from the city government announced that they will decide according to the results of the study on the matter.